But never made it back. He left for the war. His presence being our only lack. And killed himself real fine. 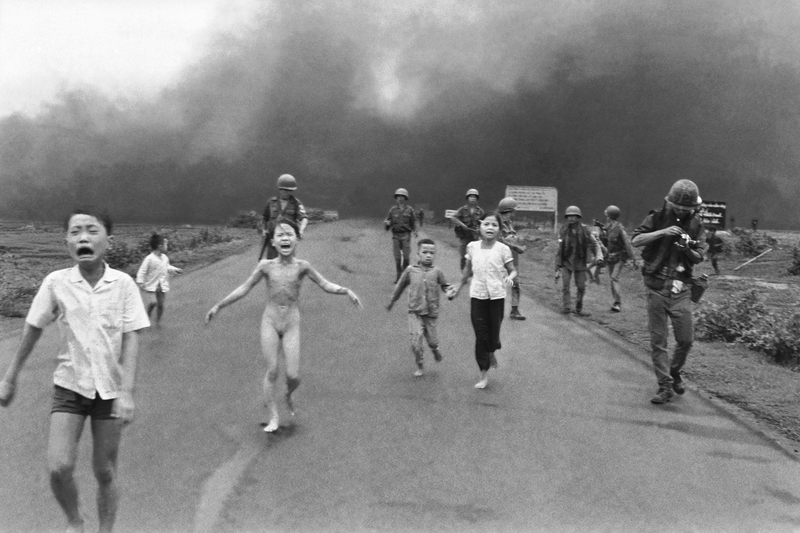 From “Three poems 40 years after the end of the War in Vietnam,” Christian Ethics Today, Spring 2015, page 20. J. Randall O’Brien, president of Carson-Newman College in Tennessee following a distinguished career at Baylor University, is a highly respected pastor, scholar, and writer. He served in Vietnam in the 101st Airborne Division and received the Bronze Star and United States Air Medal.